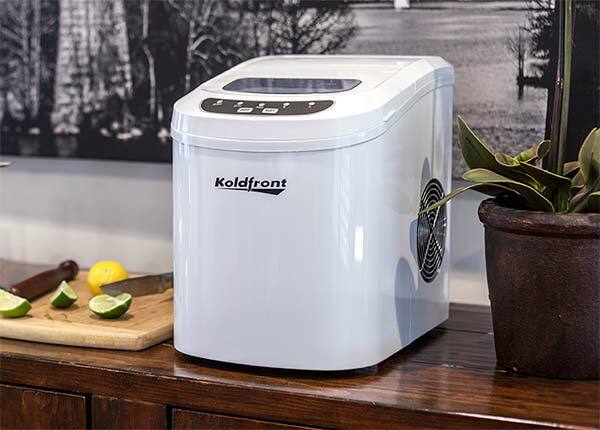 The idea of a portable ice maker is a fairly new one, but they have changed the way many families make ice for a number of reasons. There are many advantages to owning one, and there are some misconceptions as well. 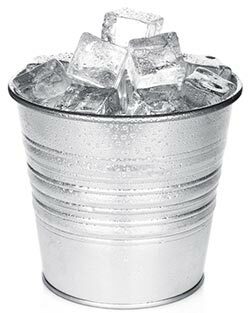 If you’re looking for an alternative ice solution, you should educate yourself on portable ice makers. It could be exactly what you have been searching for. 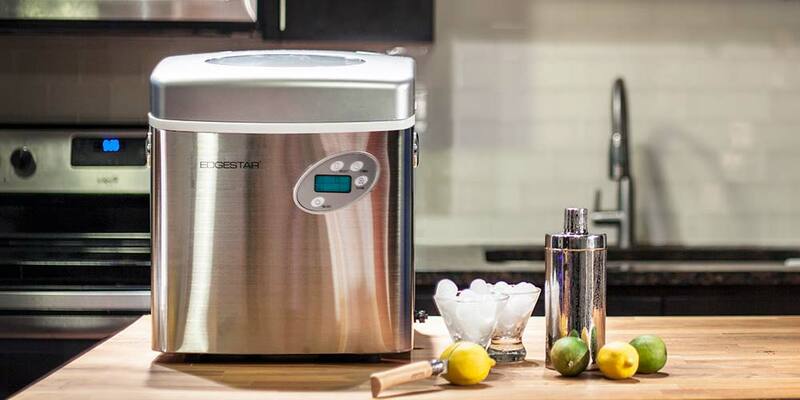 To help get things started, here are six things you should know about portable ice makers to clear up any confusion and to determine whether this appliance is right for you. A portable ice maker will work anywhere there is an outlet to plug it in. It is a compact appliance that can be placed on a countertop and won’t take up an inordinate amount of space. They are fantastic for parties, family gatherings, and even road trips. With a simple DC adapter, a portable ice maker can be plugged into a car with no problem. They are even small enough to conveniently fit on the limited counter space available in RVs and campers. 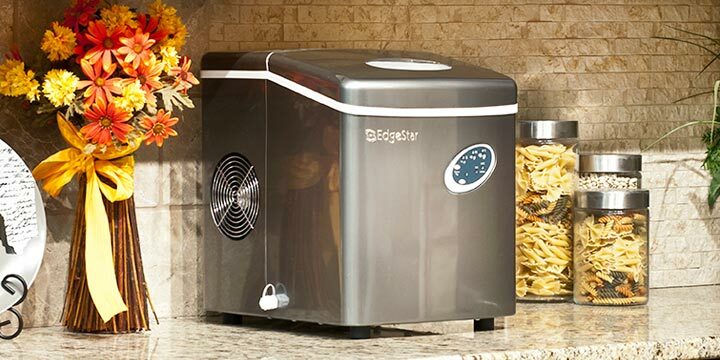 The average portable ice maker produces ice in as little as 10 minutes. This means no more waiting for your ice trays to freeze, and no more washing them, storing them, or trying to figure out how to fit all of them in your freezer the night before a big party. You can simply turn on the ice maker, pour in some water, and let it get to work. Many stand-alone ice makers require a floor drain or some other way to get rid of excess water from melted ice cubes. This means if you want one in your home you would have to either add a floor drain, purchase an expensive drain pump, or find some other place for all that excess water to go. With a portable ice maker, you don’t have to worry about draining at all. 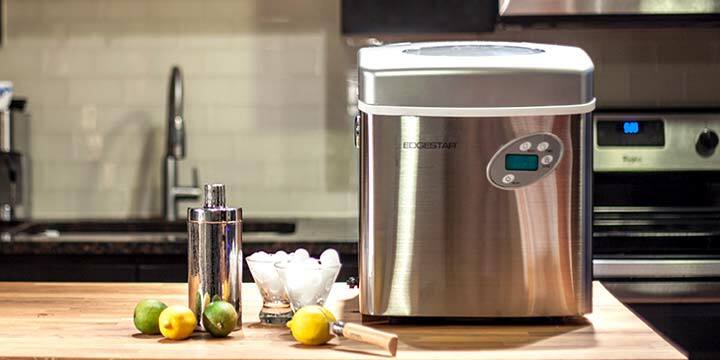 Instead of wasting the excess water from melted cubes, portable ice makers use it all. They recycle melted cubes to make more ice and eliminate the need for a drain. They also don’t require a permanent water line. 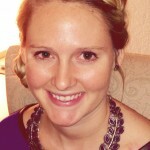 You won’t have to hire a plumber or go through any of the typical hassles of appliance installation. You simply plug it in. 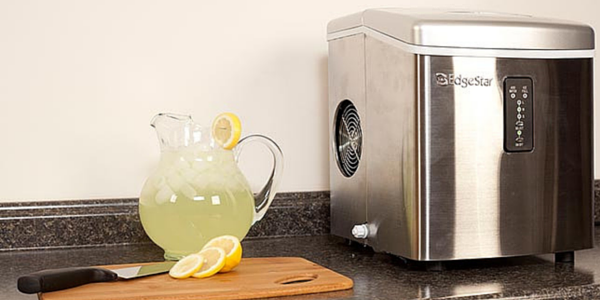 For their small size, portable ice makers produce a surprisingly large amount of ice each day. The average ice maker can produce between 26 and 35 lbs. of ice in a 24-hour period. Although they can’t store all of this ice at once, they do have a fairly large storage capacity as well and can hold between 2 and 3 lbs. of ice at a time. If you’re looking to harvest the entire production capacity amount, you can pour each batch of ice into bags and store it in your freezer. At the end of the day, you’ll have close to 35 lbs. of ice ready for use. Countertop ice makers are extremely easy to operate, and they are child and elderly friendly. Making ice is as simple as pouring water in the tank, turning it on, and coming back in a matter of minutes to find beautifully frozen ice ready to use. Best yet, if you forget to empty the ice, you don’t have to worry because it will melt and be recycled. Many people think that you have to sacrifice variety for a portable ice maker, but this simply isn’t the case. 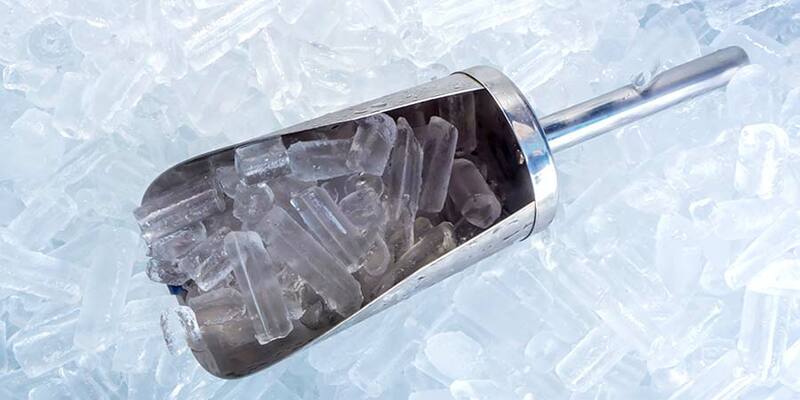 Although many units produce bullet shaped ice, there are also units that make clear, restaurant-quality ice. There are also units that allow you to select the size of your cubes. If you prefer smaller or larger than normal cube sizes, this is a fantastic option to have. 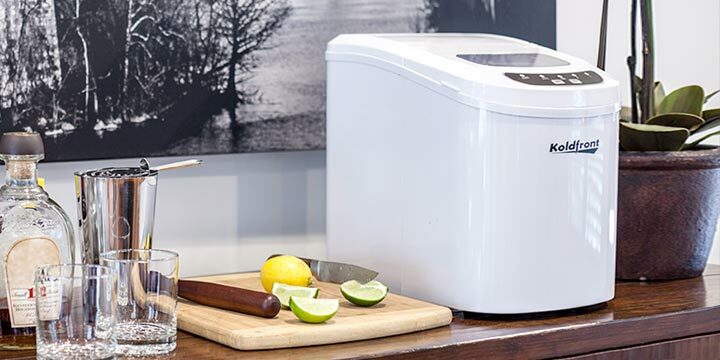 So, whether you are looking for a quick way to make ice for your evening socials, want to have access to it on a camping trip, or simply want more space in your freezer and are sick of dealing with ice trays, a portable ice maker could be the answer. but God help you if you LOSE the little rubber plug under the drain cap on the side of the machine! nobody sells them. I didn’t realize that the average ice maker produces ice in about 10 minutes. I can see why this would be nice if you don’t want to spend time driving somewhere to buy ice. My parents like to host a lot of barbecues during the summertime at their house. I’ll have to mention the benefits of having their own ice maker to use when serving drinks.